Here at Bouden Coach Travel you can book your Warner Bros. Studio Tour coach hire as well as your tickets directly through us. There’s an unwritten rule that everybody loves Harry Potter, you can walk in the foot steps of Hermione, Ron and Harry at The Warner Bros. Studio Tour, London. Get up close and personal with the behind the scenes magic that went into making one of the biggest movie franchises ever created, book your Harry Potter Studios coach hire with Bouden Coach Travel now and experience the Wizarding World of Harry Potter at a budget friendly price. The place is rife with authentic sets, costumes, props and much more, you will truly feel like your walking through the doors of Hogwarts at Warner Bros. Studios Tour. New for March 2018 you can see the real Goblet of Fire, as well as the Forbidden Forest, Hogwarts Express and Diagon Alley. 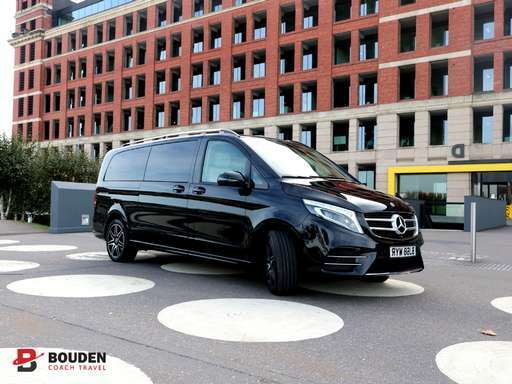 Perfect for school trips, youth group trips, family days out, university trips and college trips, enquire with Bouden Coach Travel today for your Warner Bros. Studio Tour coach hire. We have vehicles of all sizes, therefore can cater to your group whatever your requirements may be. If you looking for minibus hire, coach hire or taxi/car hire services you’ve come to the right place. Call 0800 112 3770 for an instant quote. We are a full travel management company, meaning you can book your Warner Bros. Studios Tour coach hire as well as your ticket package directly through us. Take the hassle out of organising a day trip to Harry Potter Studio with Bouden Coach Travel. Email your requirements through to [email protected] and a member of our team will be more than happy to go through your itinerary with you and get you a quick price.